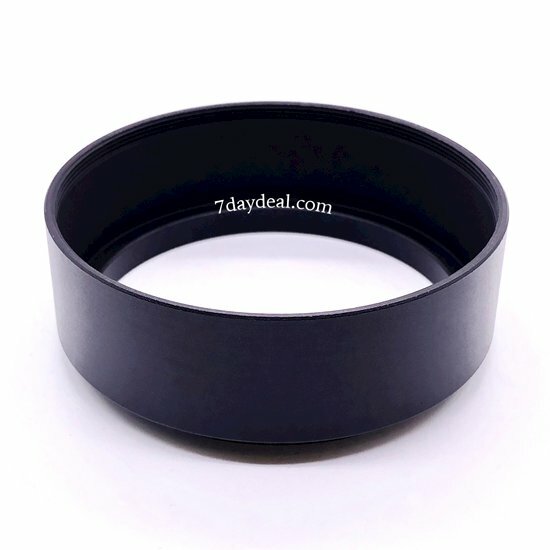 Suitable for any brand of lens with 40.5mm filter size. A lens hood is indispensable for shading the lens from the sun or spot/flood light. Without the lens hood, there will be light flare that causes your photos to appear dull, glaring and unflattering.